Providing the best possible care for your dog isn’t possible without a healthy environment. 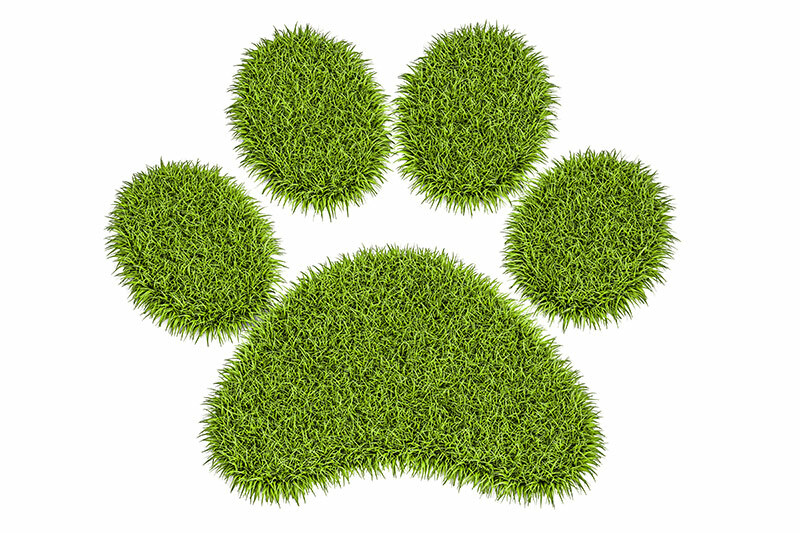 Green Dog knows that it matters what your dog is exposed to, and has committed itself to maintaining eco-friendly best practices in an environmentally sound building. Eco-friendly building materials (paint, caulk, wood stain, etc.) were used in remodeling. Kennels and indoor flooring are made from recycled composite. Water and air filtration systems are in place to purify the necessities. Green Dog welcomes continual feedback to find ways to better conserve natural resources and utilize more earth friendly practices. Need a Special Place for Your Dog? If only life allowed you to hang out with your dog all day....until that day comes, Green Dog is ready to have your (and your dog’s) back while you do what you need to do to bring home the bacon. Introduce yourself today to your dog’s new team of professional pals!